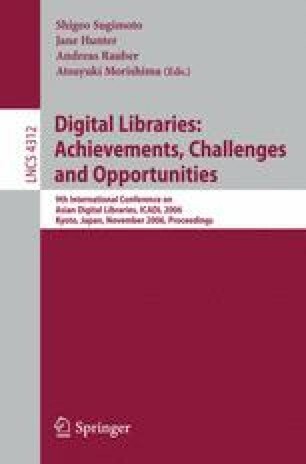 This paper presents a generic process and a tool for the conversion of MARC-based bibliographic records to the ER-based model of the Function Requirements for Bibliographic Records. The interpretation of a record, the construction of a new set of records and the final normalization needed, is decomposed into a series of steps that is implemented in the tool using XSL transformations. The purpose of the tool is to support researchers and developers who want to explore FRBR or develop solutions for using FRBR with existing MARC-based bibliographic catalogues.